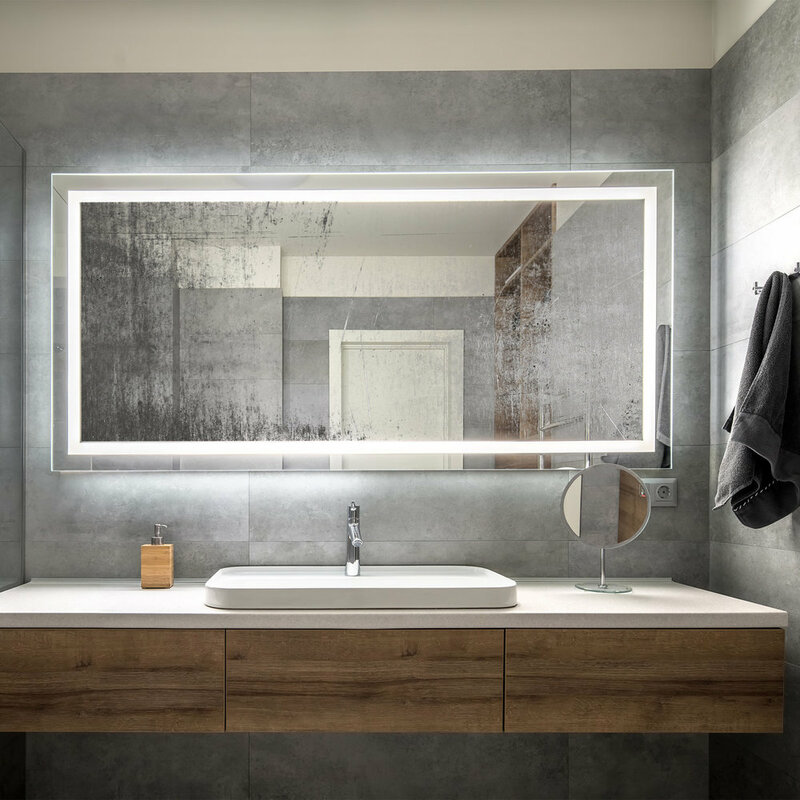 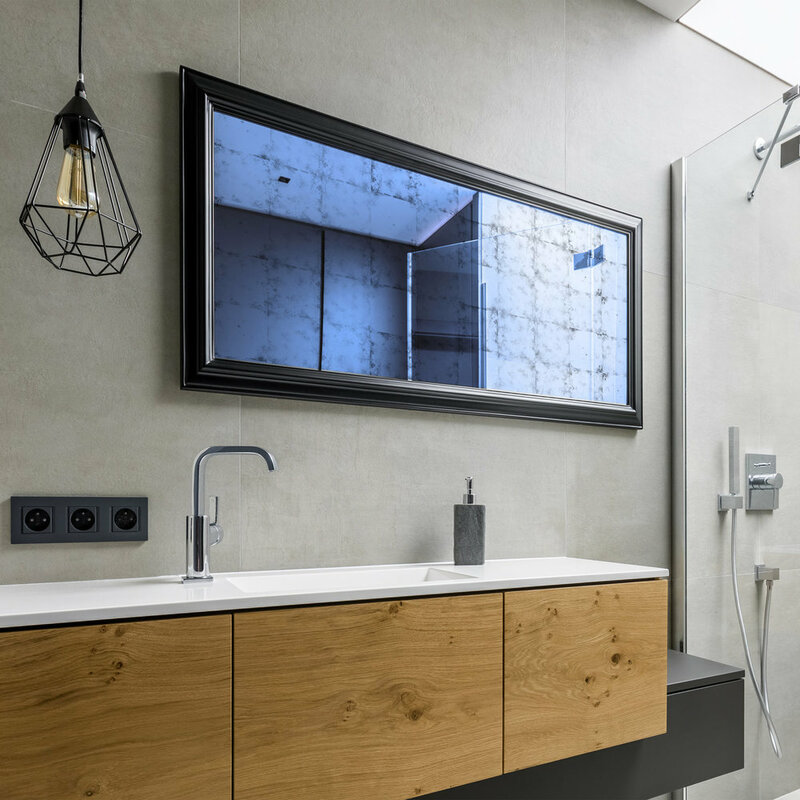 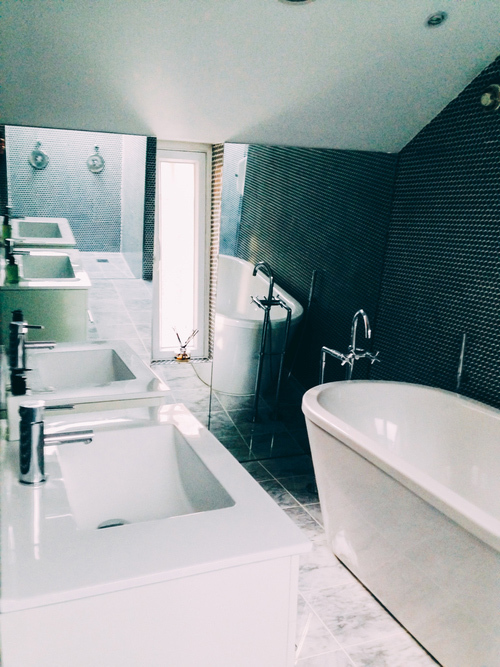 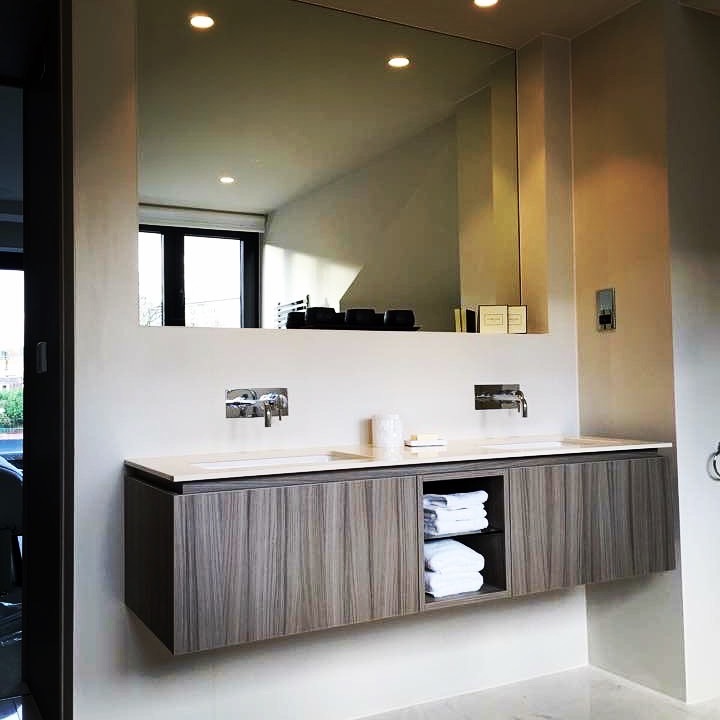 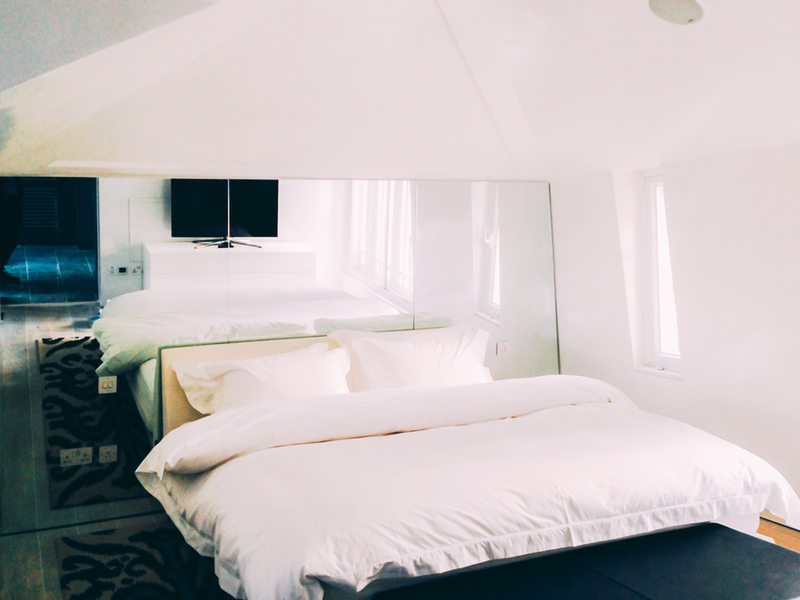 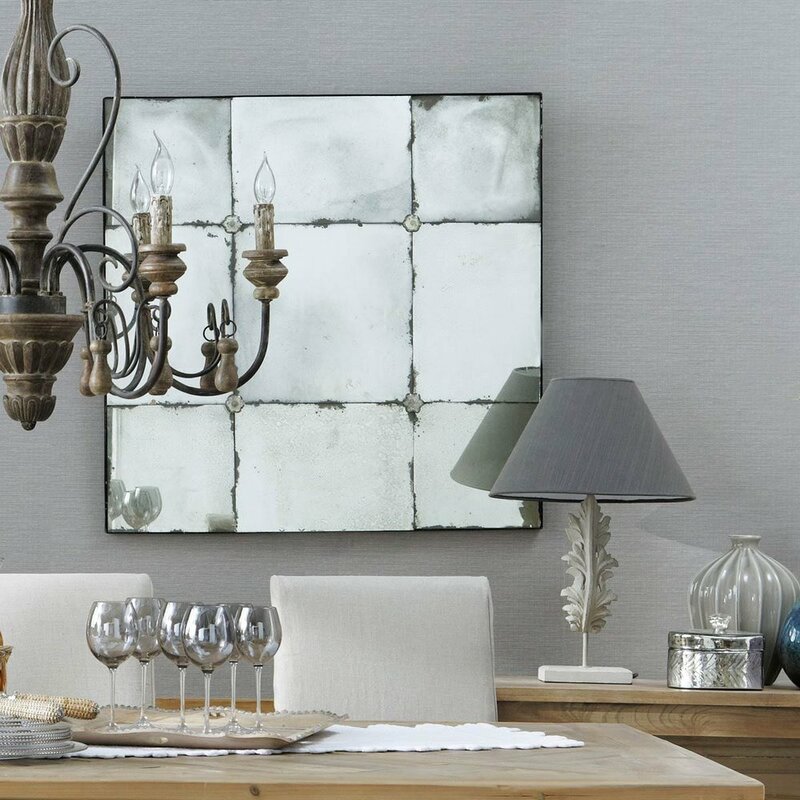 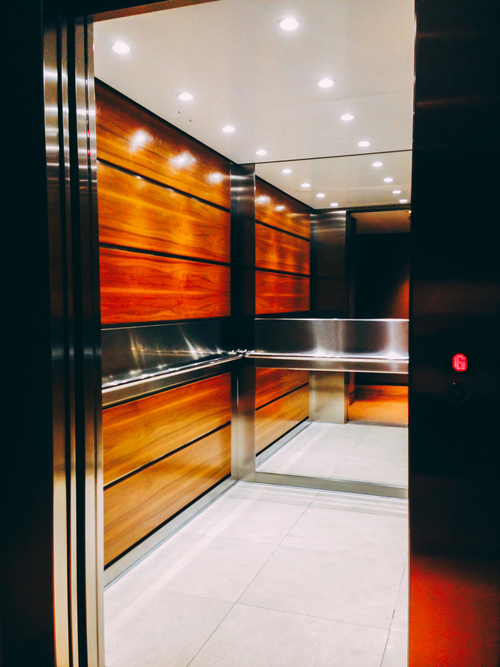 Mirrors in an interior setting can greatly enhance your living space – you can achieve amazing spatial effects by the clever placement of mirrors and mirror finishes. 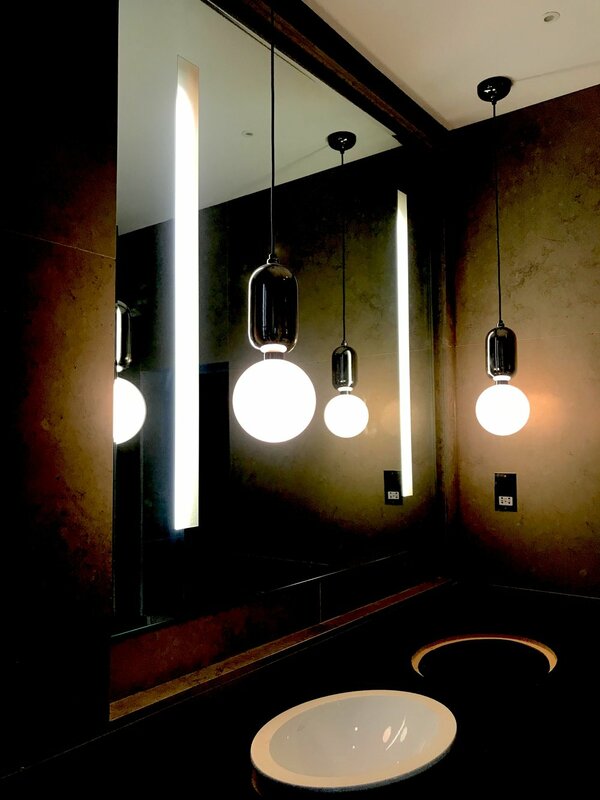 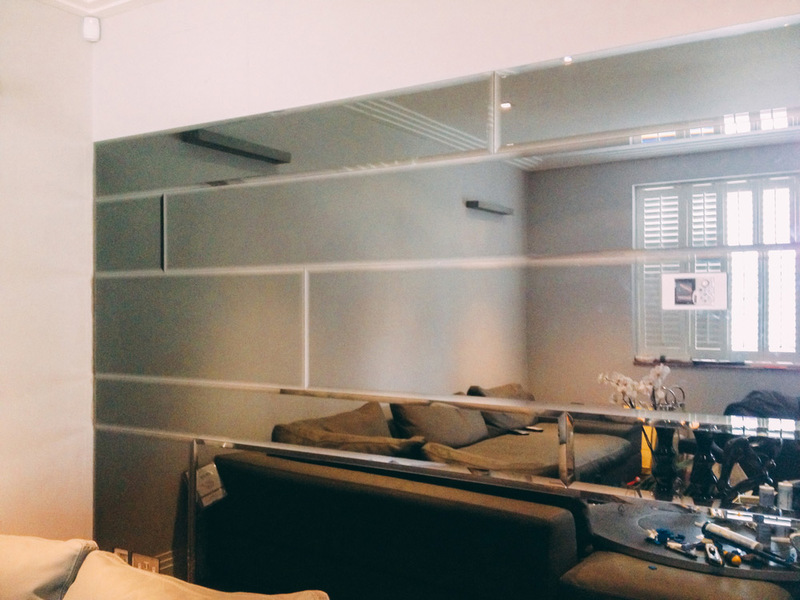 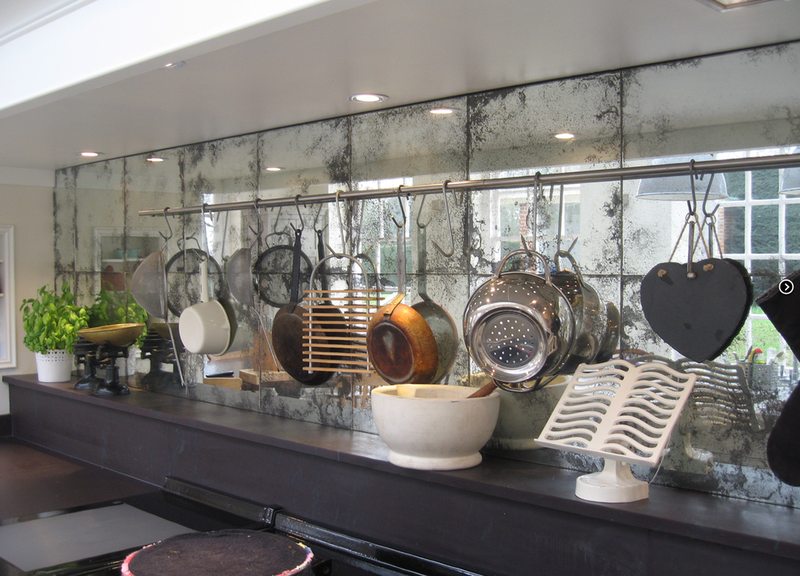 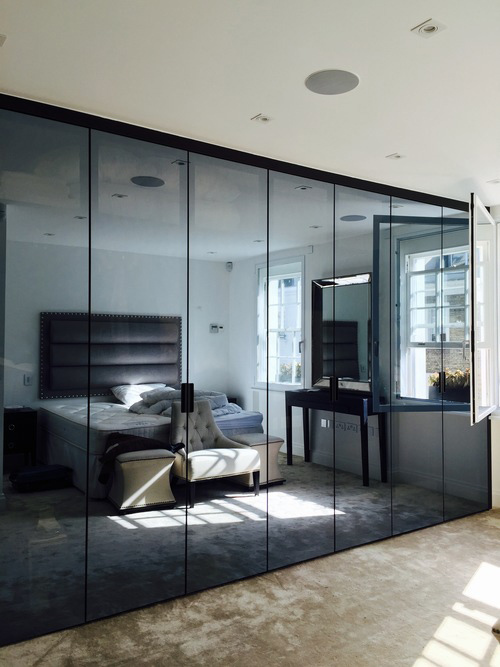 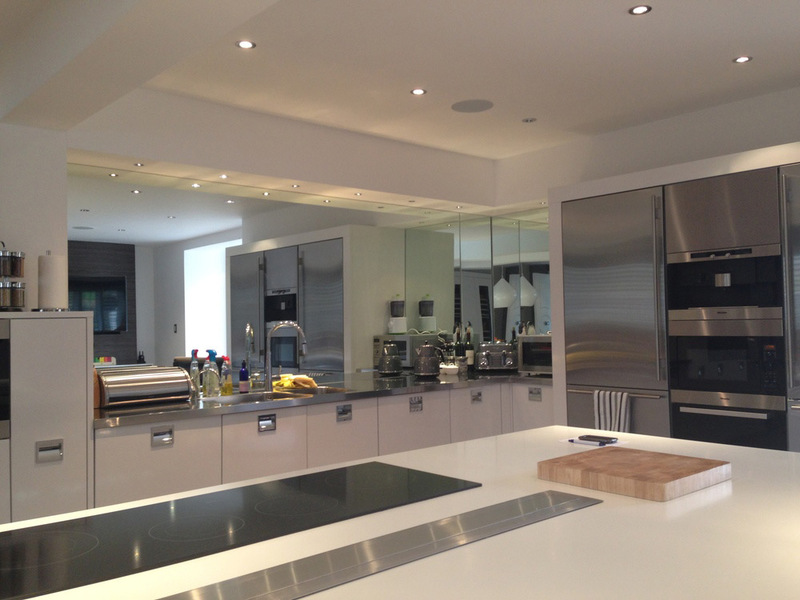 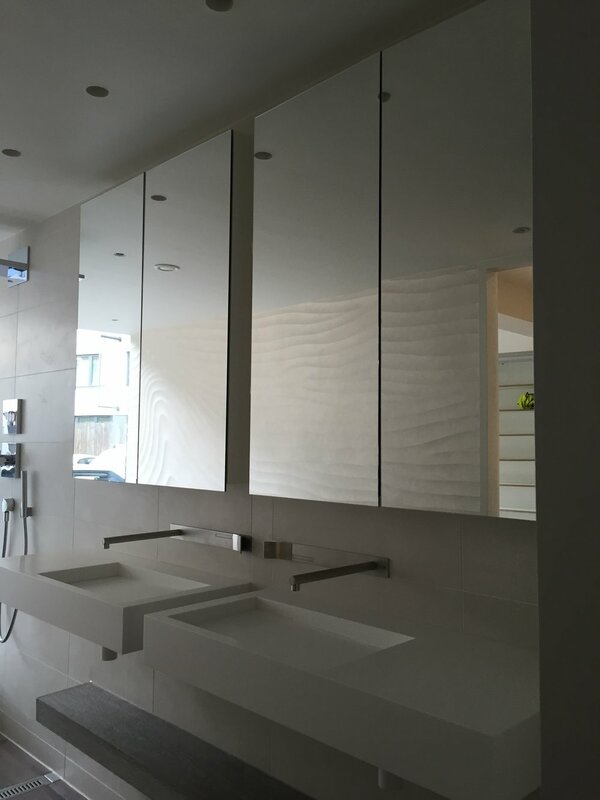 Using exacting template designs, Specialist Glasswork can create made to measure mirrored walls and doors and by using special techniques, including sandblasting and acid etching, we can produce exciting mirror designs for both commercial and private dwellings. 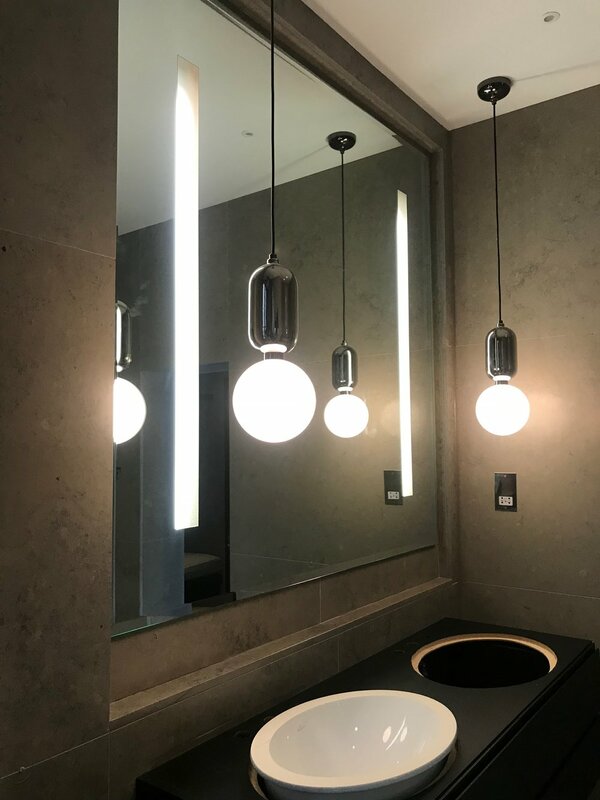 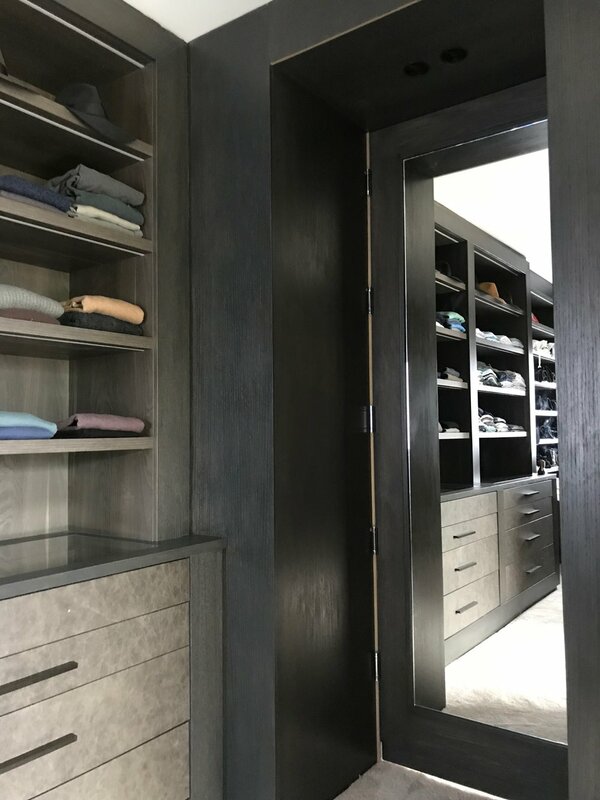 This gallery of images shows just a few of our unique design solutions – please email us for a quote for your bespoke mirror.